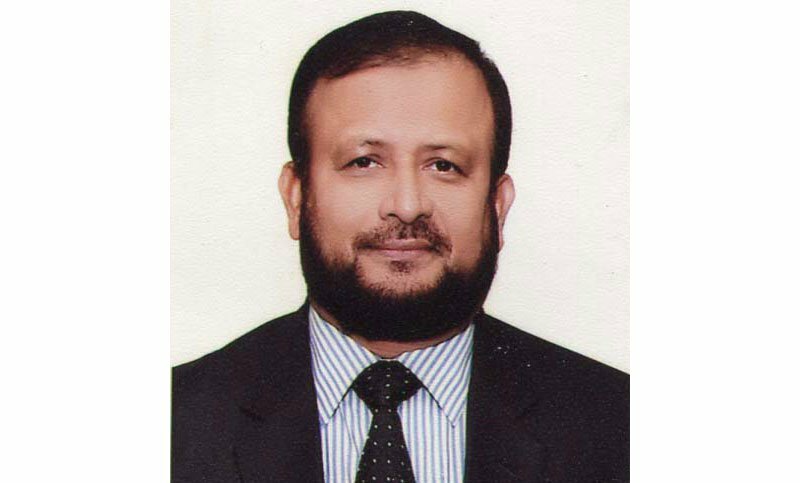 Lt Col (retd) Khandaker Abdul Wahed, adviser of the Public Relations Department of Bashundhara Group, has recently been elected as the president of Bangladesh Professional Golfers Association (BPGA) while Brigadier General (retd) Md Ahsanul Haque Mia as general secretary. Major (retd) Golam Morshed was elected as the Joint Secretary General while Taher Jamil Chowdhury became the Vice President of the newly formed committee. Khandaker Rahat Tahin Parash was elected as treasurer. Election Executive Committee of BPGA 2018 announced the full panel of this new executive committee for the 2019-20 period and congratulated the elected members. BPGA started its journey in 2008 to popularize the golf in Bangladesh and to help reaching country's golf to the international arena. The organization plays a vital role in creating professional golf.